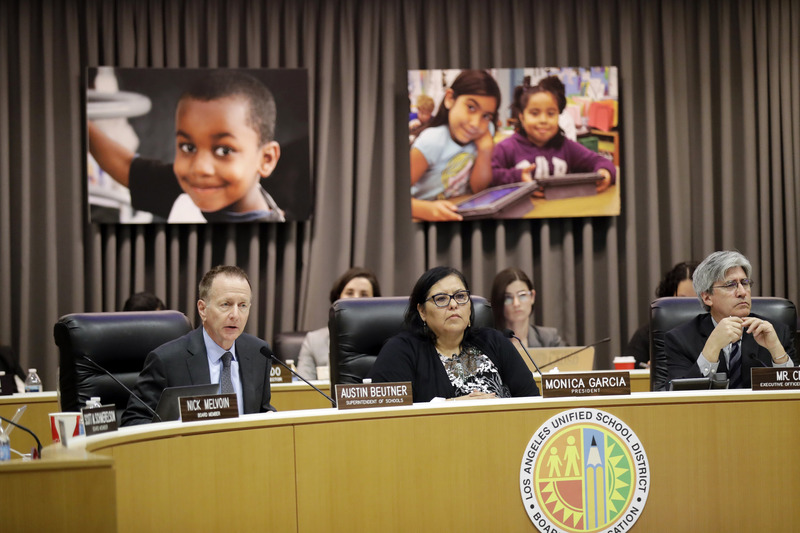 At the urging of United Teachers Los Angeles, the Los Angeles Unified Board of Education passed a resolution asking the Legislature to put a temporary moratorium on charter schools in the district. 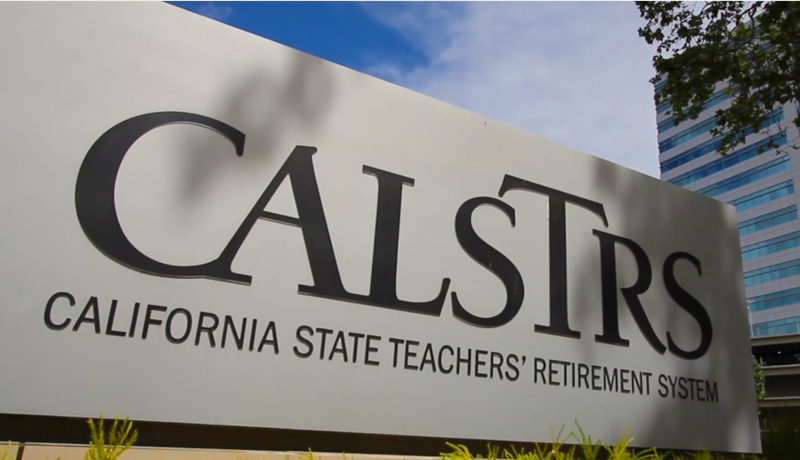 Teachers unions in other districts are clamoring that it should be statewide. We explore the arguments for and against the idea and the odds it will become law with Steve Barr, founder of Green Dot Public Schools in Los Angeles, who's proposing a new charter school for foster youth. And Louis interviews U.S. Rep. Bobby Scott, D-VA, the new chairman of the House Education and Labor Committee, about his plans to enforce states' compliance with the Every Student Succeeds Act and his goal of reauthorizing the Higher Education Act this year. Districts had been bracing for a big increase in pension payments. Instead, under the proposed budget, they’ll pay about half the raise in rates anticipated next year and in 2020-21. 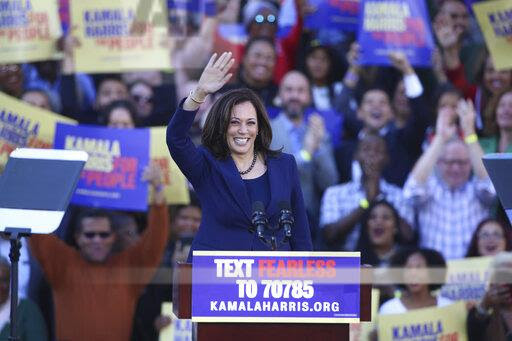 In her speech announcing her candidacy for president in 2020, she also expressed concerns about students at risk from gun violence in their schools. 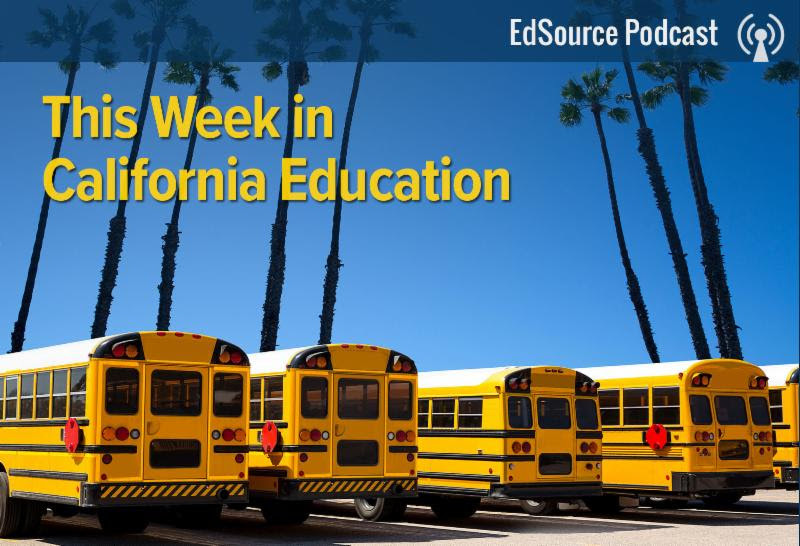 The Los Angeles County Office of Education is giving the district 45 days to show how the contract it called financially “not sustainable” will pencil out. 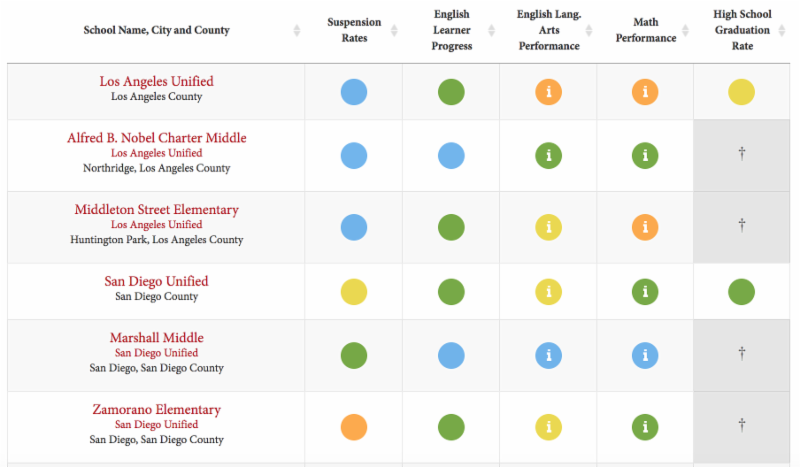 See how California's public schools and districts fare on the state's new accountability reporting system.